More WA citrus will be available to consumers as younger trees reach full production in the next two to three years. WA currently produces about 15 000 tonnes of citrus. Most production is sold on the local Perth market, with exports increasing. Annual production is expected to increase as large plantings come into full production. The projected increase means the WA citrus industry is looking at future export opportunities. 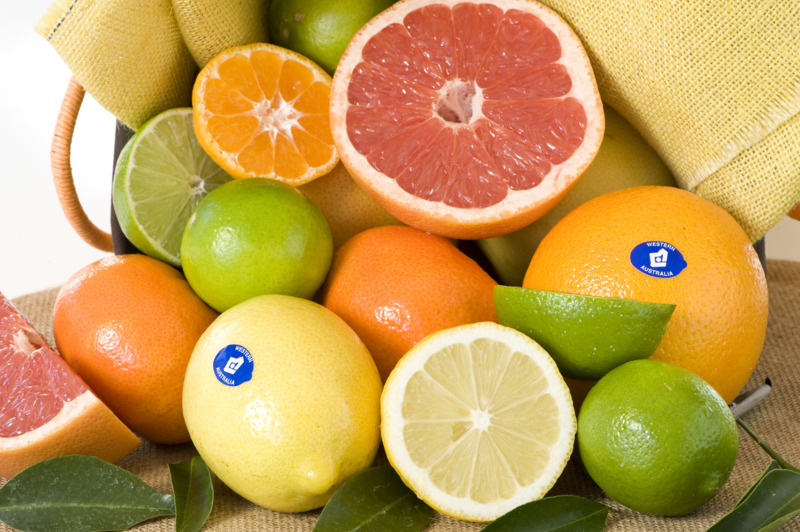 The industry includes navels and Valencia oranges, mandarins, lemons, limes, tangellos and native citrus. The breakdown of the main citrus types grown in WA based on area planted is presented below.